Home » Blog » What is Acne Dysmorphia? Acne is the most common skin condition by far—an estimated 40 to 50 million Americans experience acne at some point in their life. If you or someone you know has suffered from severe acne, you know first-hand the impact it can have on your appearance and self-confidence. 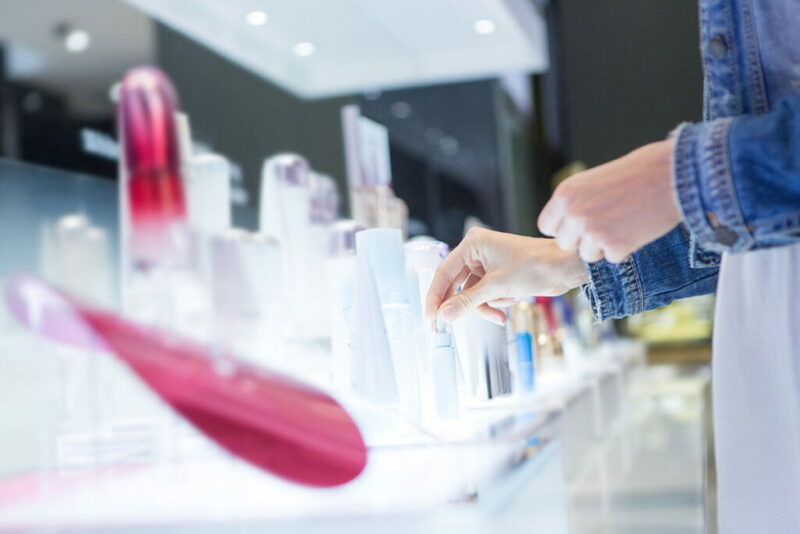 While there are plenty of treatments focusing on how to clear acne, less attention has been given to the lasting psychological effects that severe acne can leave behind. One such effect is acne dysmorphia, a condition in which a former acne-sufferer continues to feel as though they have rampant acne, even years after their skin has cleared. This article from Refinery29 sheds light on what it’s like to suffer from acne dysmorphia, which we occasionally see in our own Rancho Cucamonga acne treatment patients. It follows the story of Gloria, a woman who suffered from severe acne throughout her adolescent and young adult years. Now in her 30s, Gloria still battles the effects of acne dysmorphia, such as fear of acne outbreaks and scars. You may have heard of body dysmorphic disorder (BMD), a condition in which an individual becomes obsessed with a perceived physical flaw that is not objectively present. Acne dysmorphia is a distinct form of BMD. 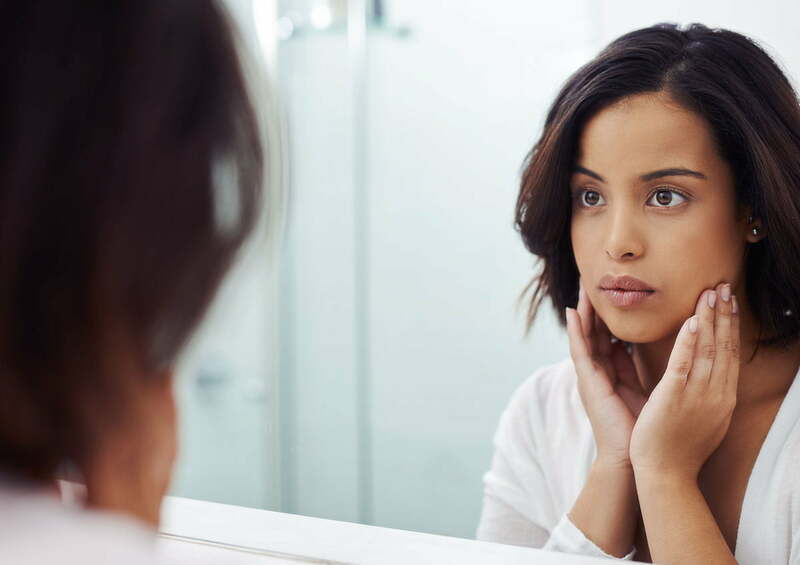 People who suffer from it typically have had severe acne in the past—and it’s the fear of a past affliction returning that leads them to think their skin looks acne-ridden when in fact they may only have a small blemish or two. Acne dysmorphia often has a post-traumatic element to it as well—memories of being bullied or socially isolated may haunt sufferers of the condition, as in Gloria’s case. Moreover, acne can leave lasting physical scars, such as “ice-pick” scars that leave the skin’s texture rough and pitted, making it even more difficult to leave the condition behind. Along with counseling to help reset the patient’s mind to view their skin objectively and see themselves in a more positive light, finding the right treatment for acne scars is often an important step of the healing process. This was the case for Gloria—having laser treatments to erase acne scars was a big help in making her fear of acne a thing of the past. If acne is impacting your life, we can help. 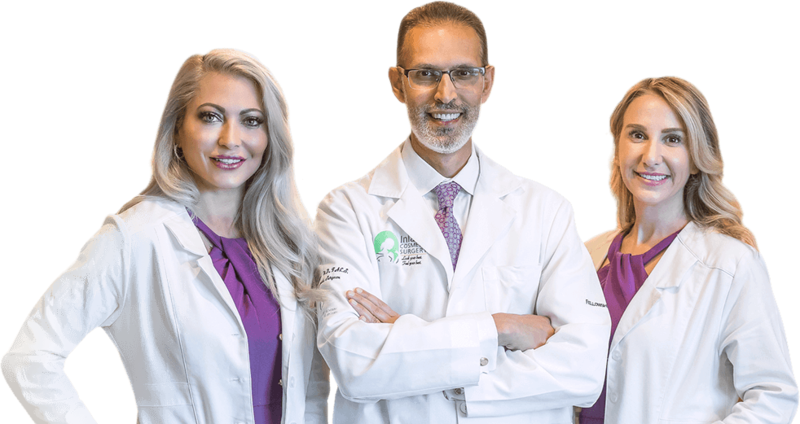 The staff and cosmetic surgeons of Inland Cosmetic Surgery understand how damaging acne can be to both your skin and your self-confidence. There’s no need to suffer the visible effects, past or present, any longer. Our experienced laser specialists, Sophia and Sarah, specialize in treating difficult skin conditions with compassionate care. They offer a number of safe, effective treatments for acne, acne scars, rosacea and more. Contact us today to get started on the road toward clear, healthy skin. Read the full article, “What it’s really like having acne dysmorphia,” here.